The Park City Board of Realtors is supporting the Park City Giving Guide with a $25,000 contribution. 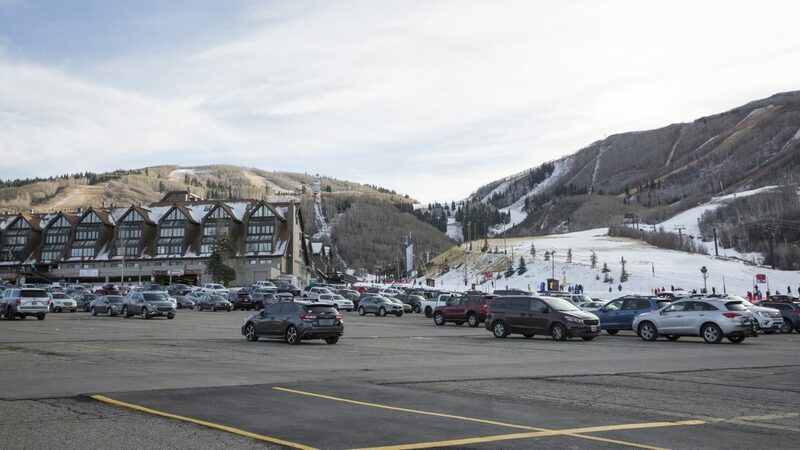 Park City comes with a bevy of nonprofits and charitable organizations, and the Park City Community Foundation, the Park City Board of Realtors and a Washington, D.C.-based businessman are teaming up to make it easier to shop for a cause. The Community Foundation has announced the release of its 2018 Park City Giving Guide, a publication offering a centralized list of 45 Park City nonprofits and information about them, including contact information and links to websites where people can donate. New this year is the Giving Guide’s digital edition, a feature on the Foundation’s website that offers links to 53 nonprofit websites, filters for categories of nonprofits, and nonprofit funding goals. “We tried to just really expand [the digital edition],” said Deanna Rhodes, Community Foundation director of communications. The guide outlines what various levels of contribution will do for selected nonprofits. For example, the Mountain Trails Foundation page states that a $100 contribution funds a week’s supply of pet waste disposal bags, while a $10,000 donation will fund weed killing efforts on the Rail Trail for a whole year. 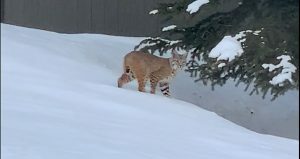 Charlie Sturgis, executive director of the Mountain Trails Foundation, said the guide’s ease of use and accessibility will help spur contributions to his organization and others in the area. 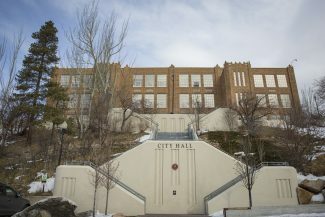 The Community Foundation said in a statement that Thomas Raffa, a part-time Park City resident and CEO of Raffa, an accounting firm in Washington, D.C., has supported the project from start to finish. Raffa began a similar endeavor in Washington 12 years ago called the Catalogue for Philanthropy, the release said. 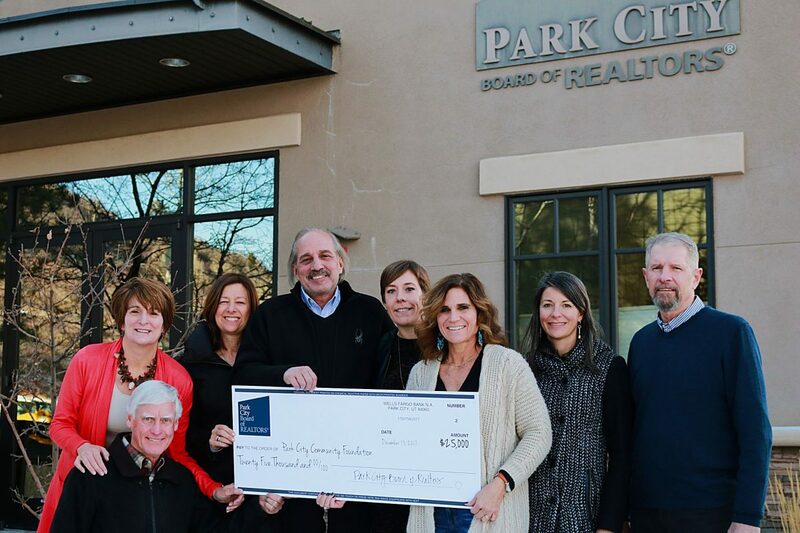 The Park City Board of Realtors is another supporter, having donated $25,000 to the Foundation for the Giving Guide. Jim Lea, who leads the Board of Realtors’ philanthropic foundation, said the audience of second-home owners are of particular interest for the project. “[It’s important to] reach the second-home owners that want to be a part of the community but don’t necessarily have the connection and the ties to the community. And we’re kind of the connector for those folks,” Lea said. Sara Werbelow, president of the Board of Realtors, said the Community Foundation and Tom Raffa are natural collaborators for the Board’s philanthropic goals. “This is a perfect opportunity for locals and newcomers to educate and familiarize themselves with the broad giving community that we have here,” Werbelow said. 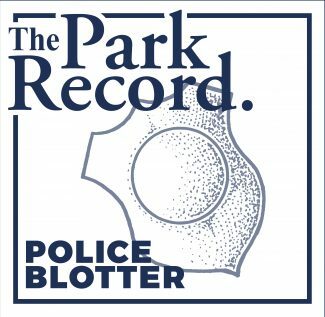 The Park City Giving Guide will be mailed out to Park City residents and can be picked up at the Park City Community Foundation’s office at 1960 Sidewinder Drive, Suite 103. 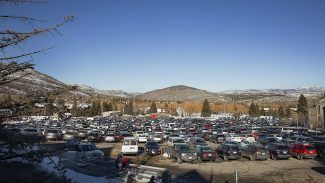 The digital edition of the guide can be accessed online at http://parkcitycf.org/giving-guide.